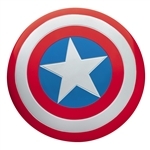 United by Nick Fury, the Avengers protect the Earth from its greatest threats. 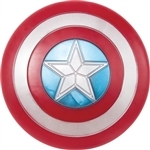 Step into Marvel's Avengers and defend the people of Earth as Captain America, Thor, Iron Man, The Incredible Hulk, or Black Widow. 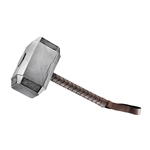 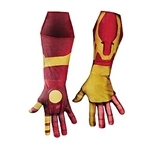 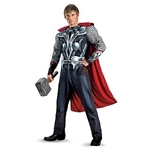 Perfect for Halloween or conventions, these costumes are sure to be a hit for any Marvel fan. 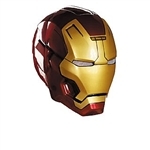 Adult Thor Mjolnir Hammer Iron Man Mask Men's Captain America Costume Captain America Shield - 24"
The mighty Mjolnir I am Iron Man.